While on Maui to present my latest collections to Valley Isle residents and visitors, I had the pleasure of staying at this wonderful 5-Diamond-rated property. The resort covers 54 acres, adjacent to the lush Honokahua Preservation Site, a recognized “wahi pana” (sacred site) that the resort helps to maintain as part of its mission to preserve the beauty and traditions of Hawaii. Outside our luxurious room, my husband Jason and my daughters enjoyed spending their days at D. T. Fleming Beach a walk or shuttle stop away, while I worked! The beautiful white-sand beach has the welcome shade of ironwood trees and on non-weekends, it’s one of the less-populated resort beaches on the island. The beach is named for the man who introduced pineapple to West Maui. Vacationers don’t need to travel far for adventure. Other family activities that can be enjoyed on property and nearby include boogie boarding, sailing, kayaking, surfing, tennis, basketball, snorkeling, whale watching and hiking. Foodies will find six dining experiences available on property. 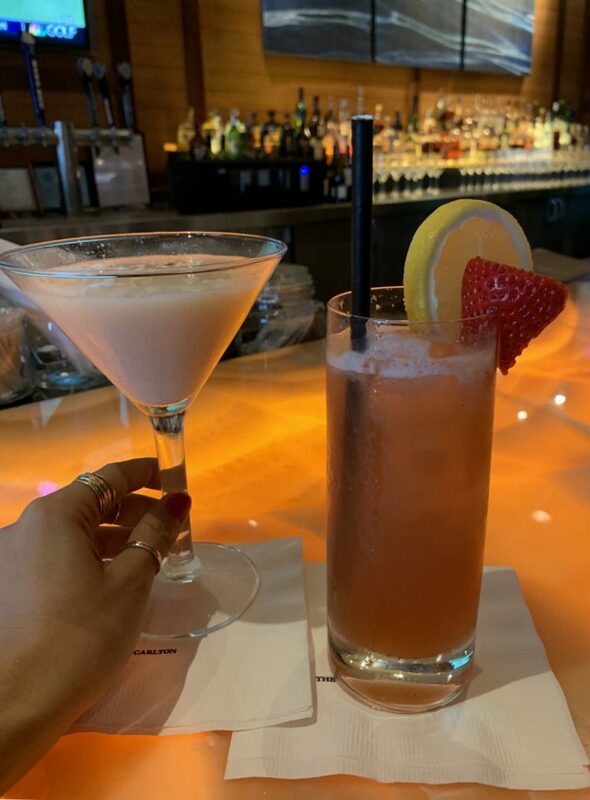 My favorite place to relax was the Alaloa Lounge, which offered a great sunset view along with specialty cocktails, casual fare and desserts such as the resort’s signature Valrhona and Grand Marnier chocolate cake or a Hawaiian vanilla passion coconut jar filled with coconut cake, vanilla mousse and passionfruit mousse and curd . At 1 Ritz-Carlton Drive, Kapalua, Maui. Call 808.669.6200. Enjoy a tropical libation at the “Alaloa Bar & Lounge” such as the Coconut Fever or a signature Mai Tai. 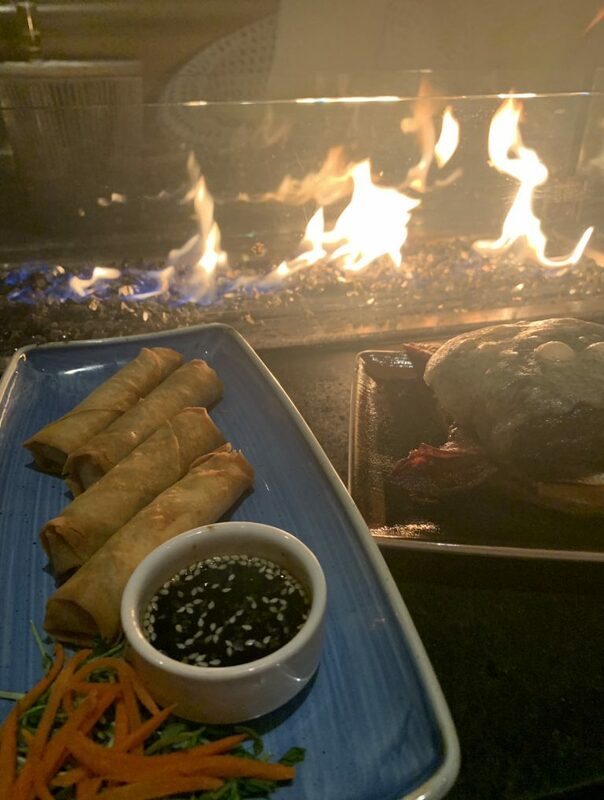 Or warm up by the fire pit and enjoy Crisp Chicken Lumpia or a Grilled Sirloin Burger. 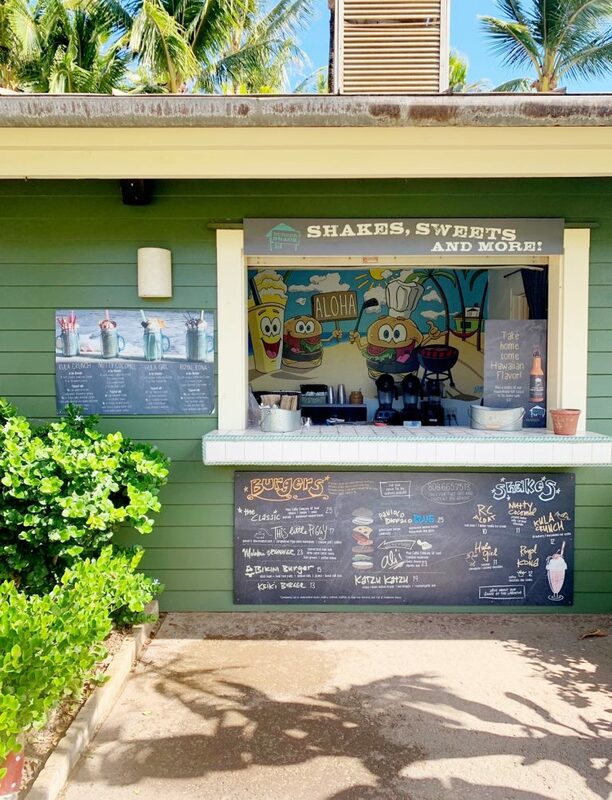 Juicy burgers, signature shakes and local flavors are right here by D.T. Fleming Beach. 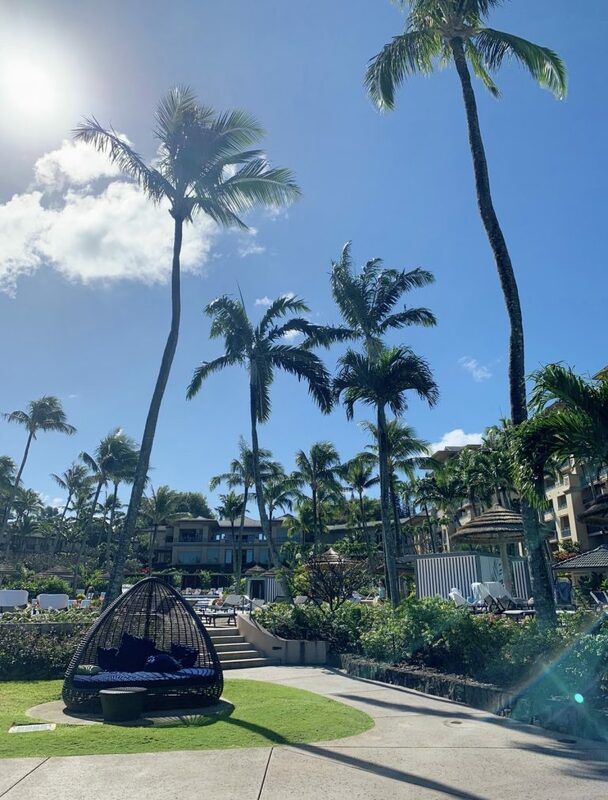 Poolside, fun and sun is always a nice idea with family and friends at The Ritz-Carlton, Kapalua.